Wedding bouquets are highly essential for a wedding. It sets tone in a wedding. Bouquets come in different types. If you are looking for a perfect bouquet to be used on your wedding, this article can give you the best assistance. 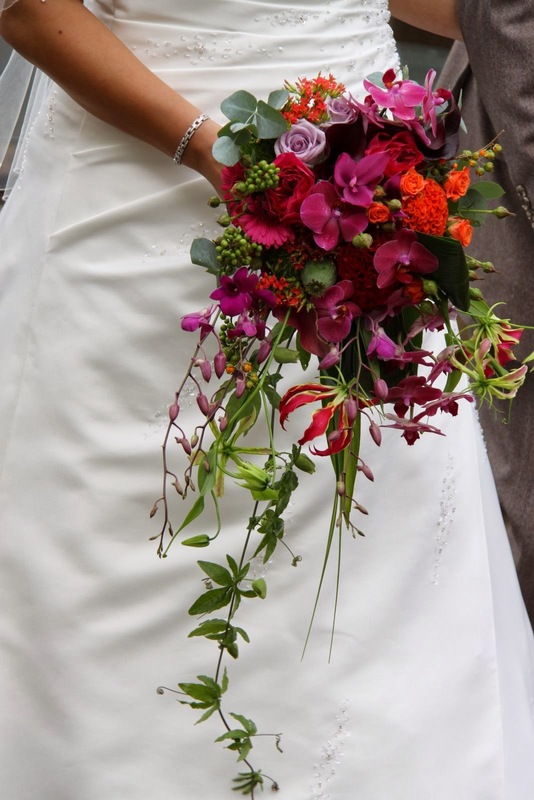 Cascade bouquets possess an outstanding representation. Generally, they are planned to be similar to a blossoms' waterfall. 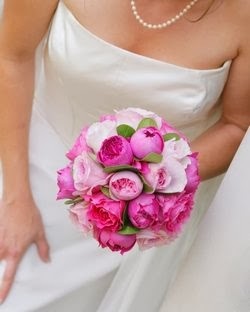 There is no doubt that these bouquets are captivating however not all brides can look good on them. The cascade bouquet is larger than some kinds of bouquets. 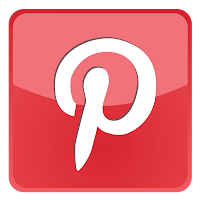 Thus, it looks more complementing to brides with tall height and wears a dress with a plainer design. 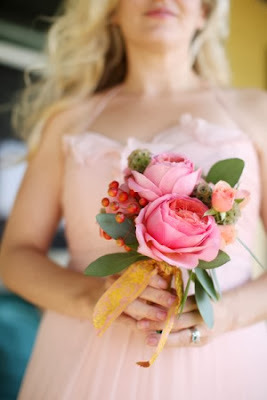 Selecting a cascade bouquet must consider whether it matches the color and the size of the dress you are wearing. Although it is outstanding, it wouldn't be much of a compliment if it wouldn't go well on your dress. You should know that the two must match well. 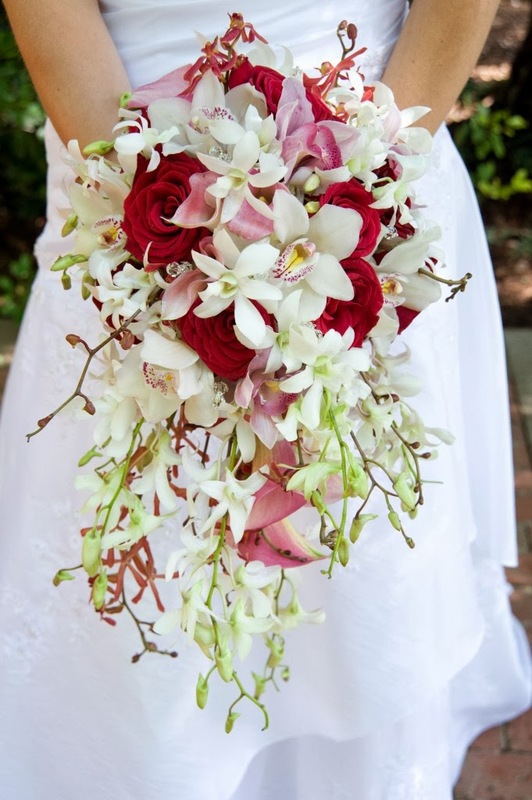 Cascade bouquets are a combination of different flowers such as orchids, calla lilies, stephanotis, and greenery. The hand-tied bouquets are commonly seen on summer weddings taking place outdoor. They have taken their inspiration from the nature. It's a simple bouquet that ties the flower blooms altogether. Flowers are often tied either by a bow or a ribbon. If you find these two tying materials too ordinary, then opt to make use the aged wedding dress of your mother. 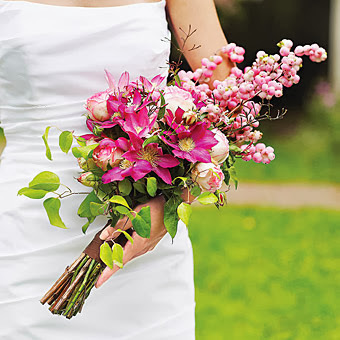 Hand-tied bouquets are also ideal because they have a high range of adaptability. They suit either in a formal or an informal wedding. You can put on additional flowers such as chrysanthemum, roses, and peonies. The over arm bouquet appears modern. It has a simple appearance but is consist of a striking design that is suitable for any kind of wedding. 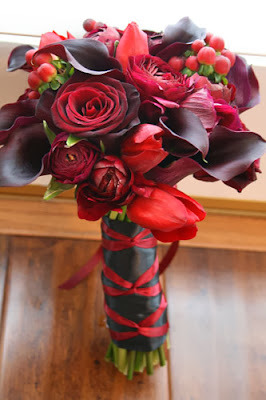 This kind of bouquet is often made up of long-stemmed flowers like calla lilies, orchids, and roses. Flowers are sometimes wrapped together with the use of a ribbon. Posy bouquet is composed of smaller flowers. This is often intended for bridesmaids and flower girls. Some flowers used for this kind of bouquet are baby's breath, lily of the valley, and spray roses. 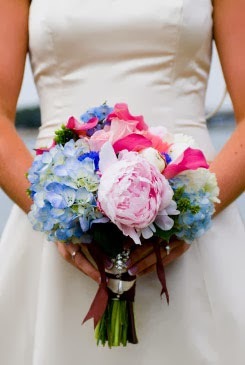 An alternative style for posy bouquet is the incorporation of some larger flowers so as to make focal points. This will balance the scheming of your color. Round flower wedding bouquet is often used for bridal flowers. This bouquet has a similar characteristic with the posy. It goes in large size as well. It often uses different kind of flowers. 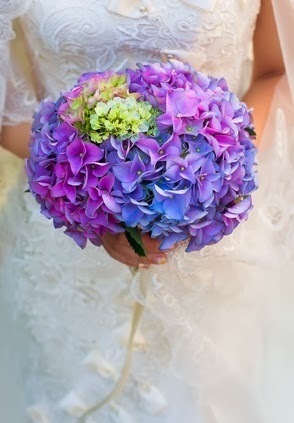 This kind of bouquet is also ideal for both formal and casual wedding.